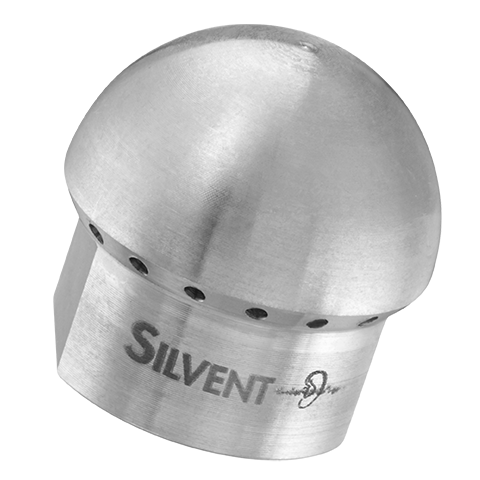 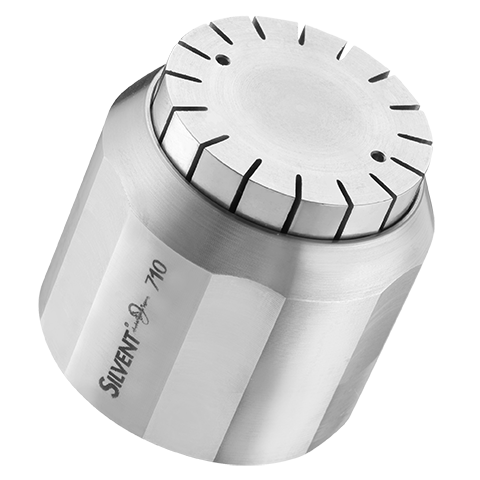 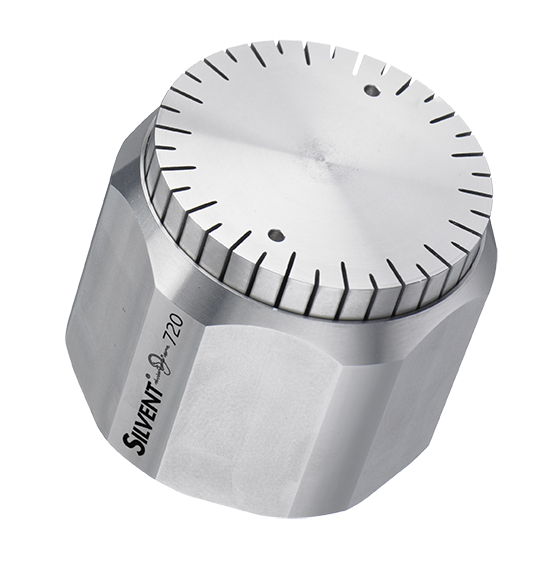 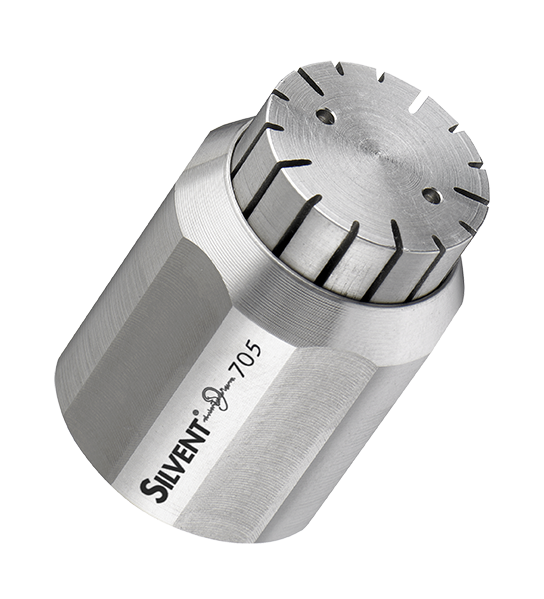 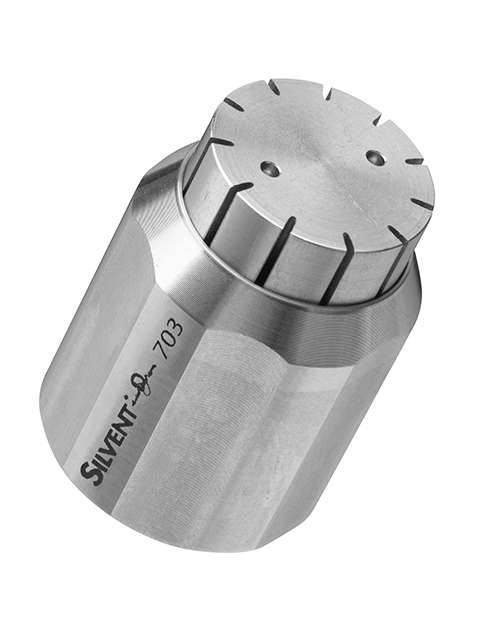 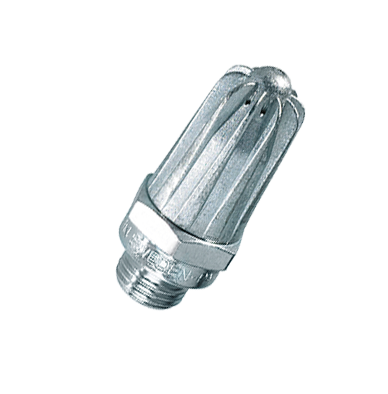 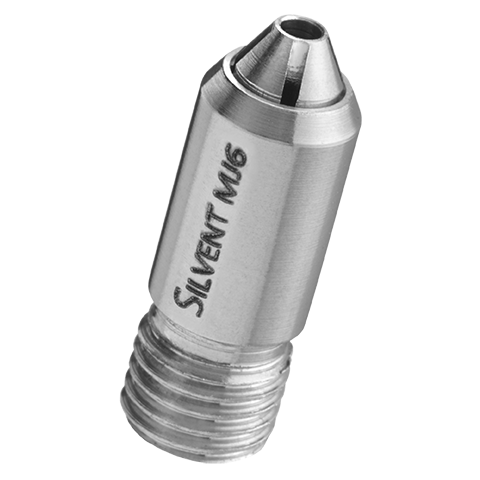 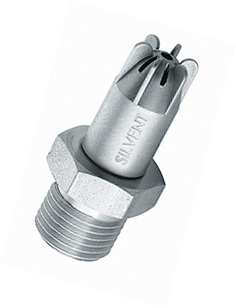 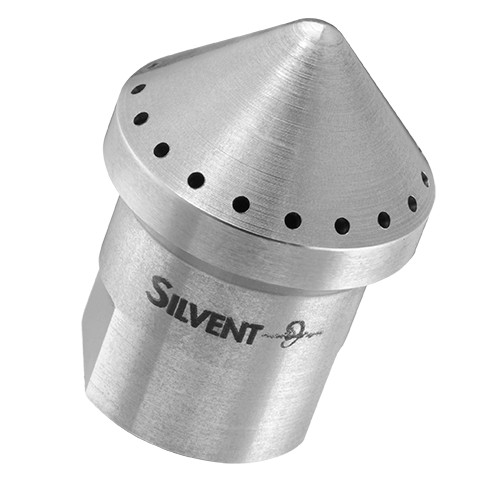 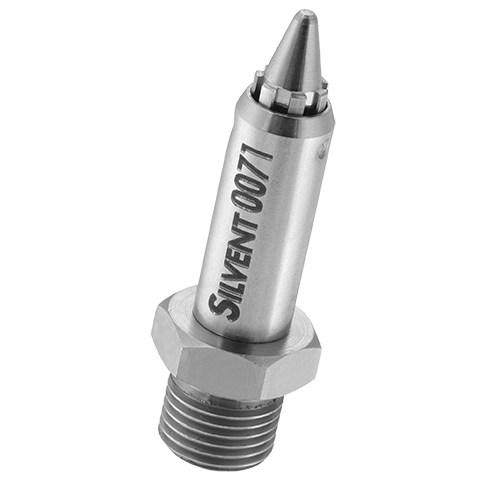 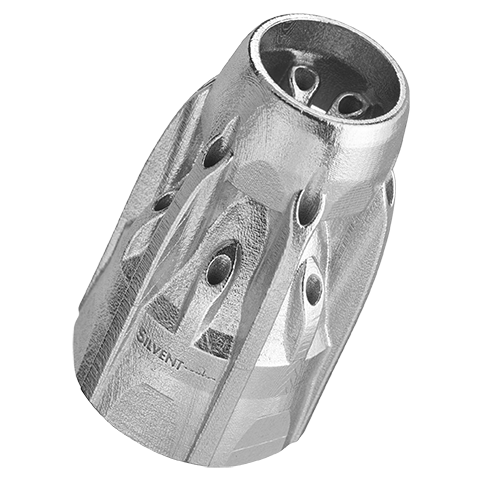 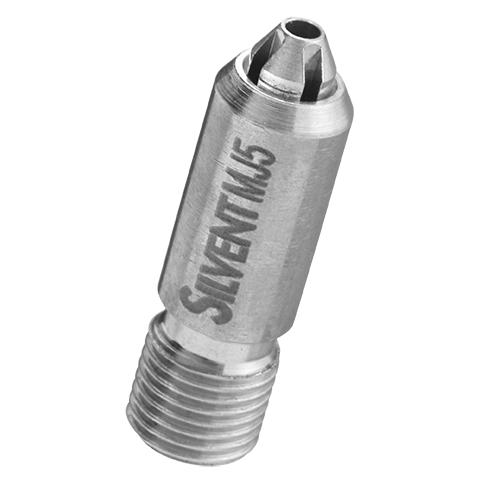 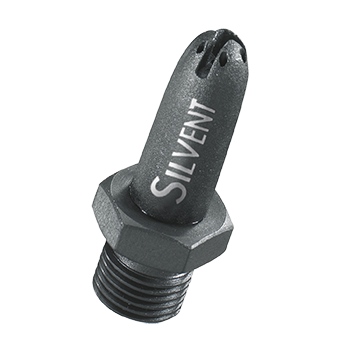 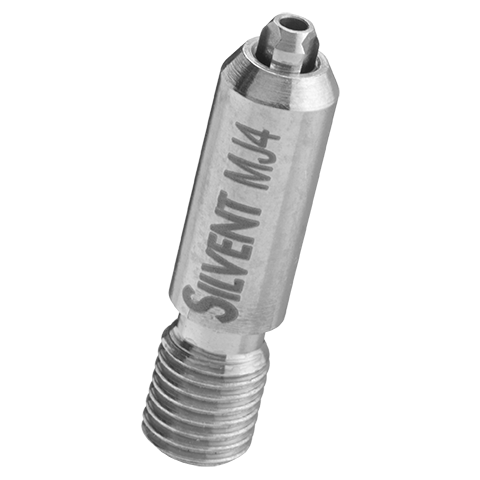 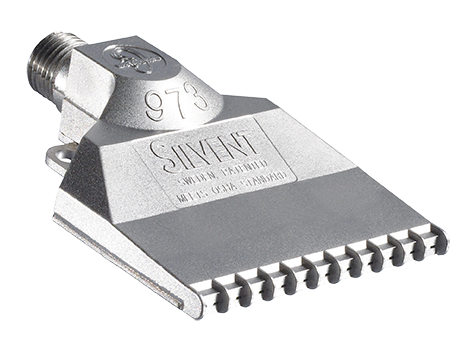 SILVENT X02 is a stainless steel blowing nozzle with patented multi Laval technology. 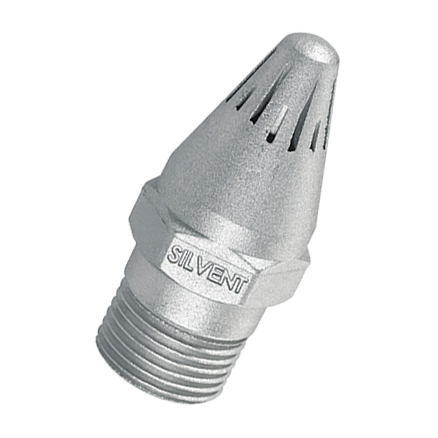 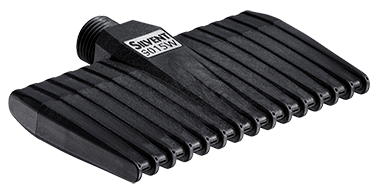 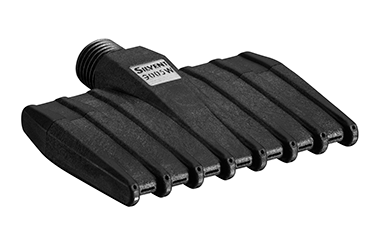 The energy saving blowing nozzle is part of Silvent’s revolutionary new X-series. 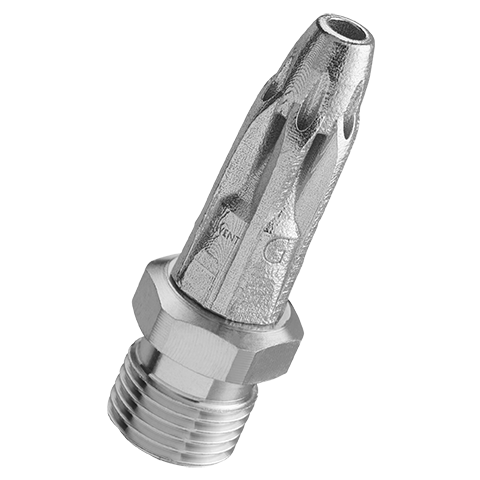 The nozzle in the new X series has a completely new and innovative design that creates a concentrated jet of air with reduced turbulence, thus enabling a more targeted, effective blowing force. 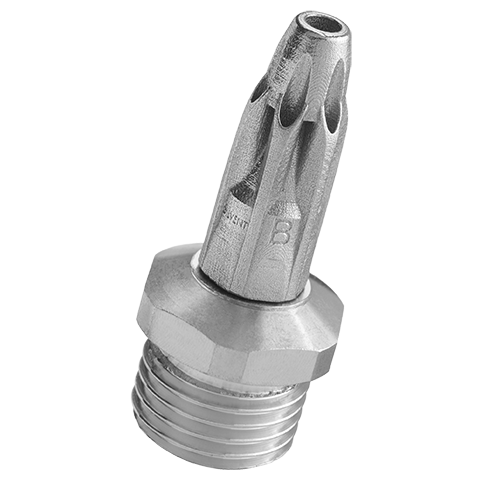 Thanks to the newly patented technology, the air nozzle’s design optimizes the air pressure’s change from potential energy to aimed concentrated kinetic energy. 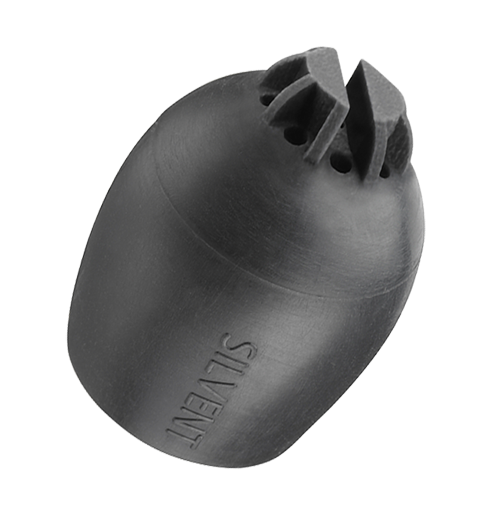 This allows for maximal use of the air pressure. 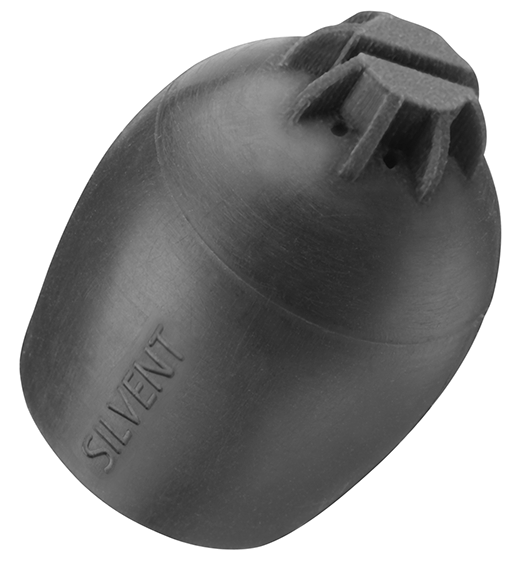 SILVENT X02 has approximately twice the blowing force of SILVENT X01. 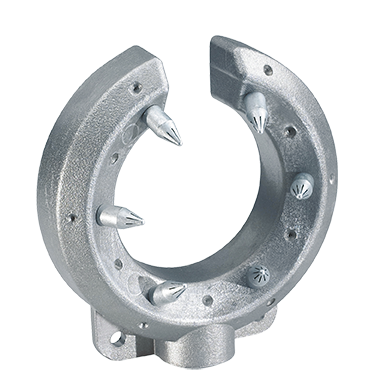 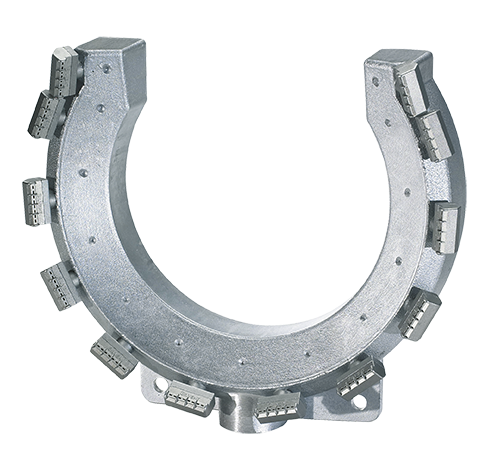 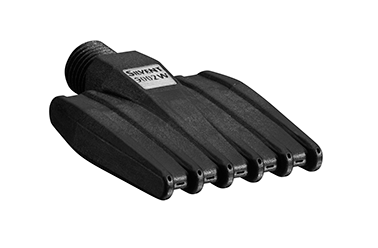 The unique design makes it possible to reduce noise levels during blowing by more than 10dB(A). 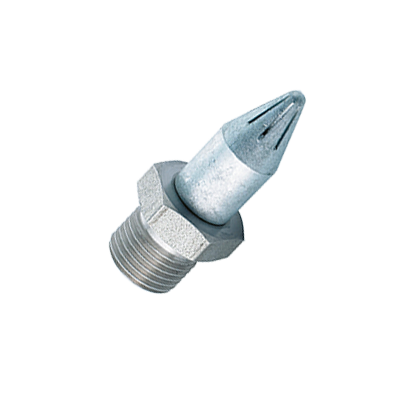 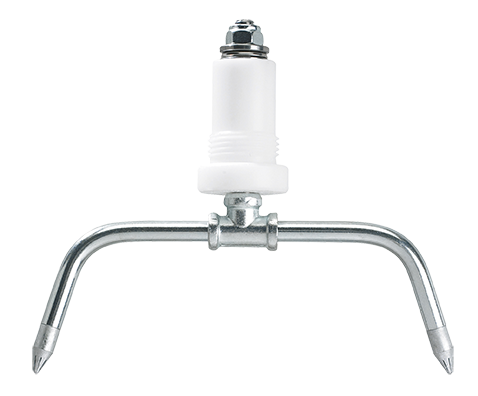 The blowing nozzle is perfect for environments with high cleanliness requirements, such as the food industry. 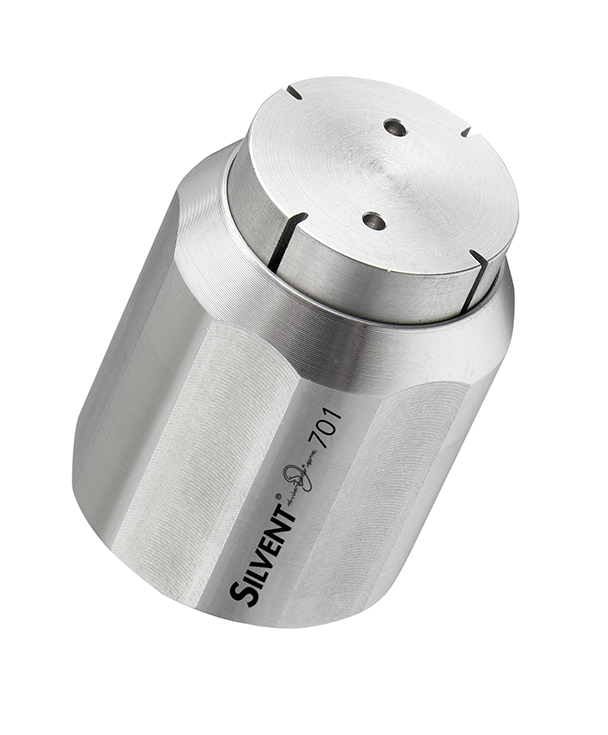 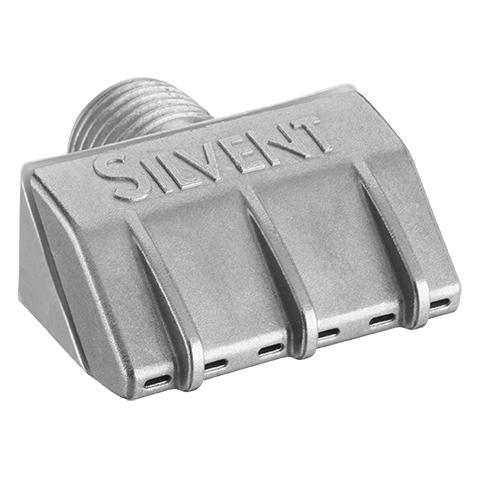 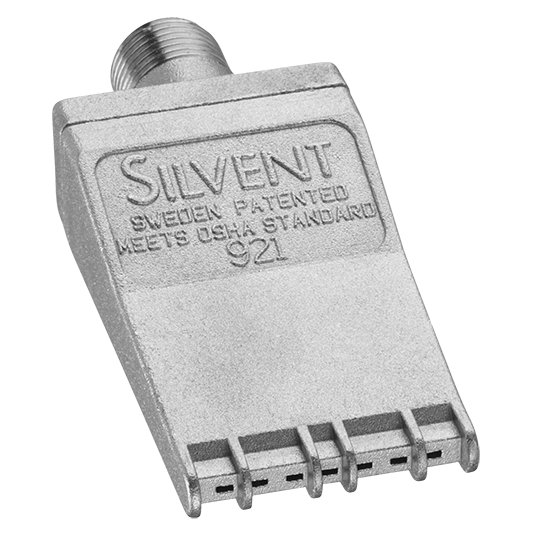 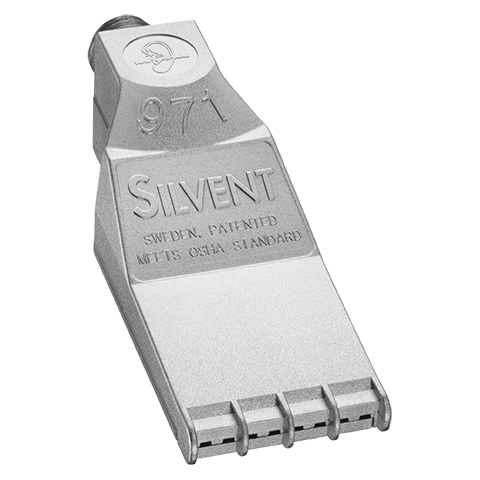 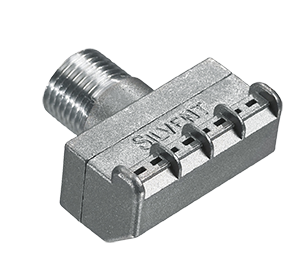 SILVENT X02 is patented and fulfils the OSHA safety standards and the EU Machinery Directive’s noise level requirements. 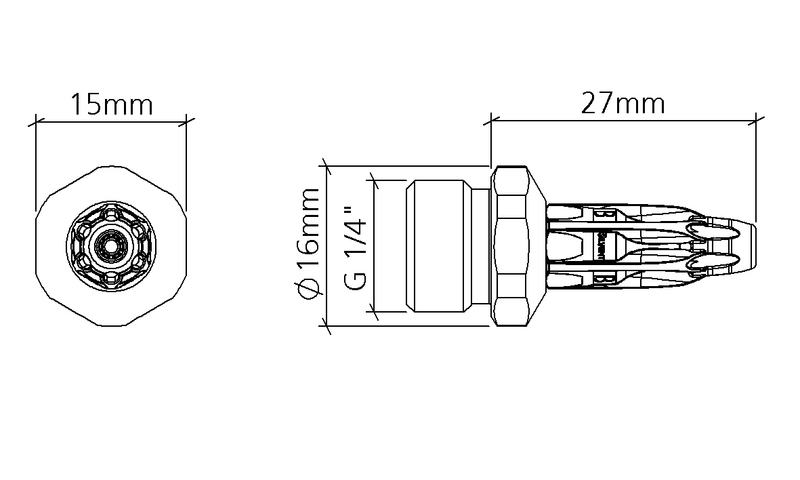 The nozzle has a 1/4” outer connection.